Aragonite has a calming and stabilizing effect, especially on emotions such as anger and stress. Citrine is the stone most related to manifesting abundance and to the balanced use of will. Happy attitude. Prosperity. Golden calcite helps to integrate new energies and beliefs areas related to personal empowerment, such as relationships and business. Malachite releases congestion in the solar plexus, and aids creativity. Rhodochrosite assists in deep breathing, thus helping to relieve anxiety and tension. Rutilated quartz helps to add enhanced creating energy to our dreams. 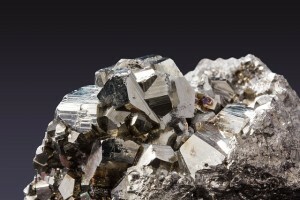 Pyrite helps us to come up with creative ideas which can help bring abundance in our lives. Tiger’s eye helps to teach us good timing in terms of when to act on a dream. Unakite Unakite helps us to understand the mental and emotional sources for it. It is also believed to help release conditions which have been inhibiting personal growth. Yellow Amber: De-stress and lighten the attitude. Yellow Argonite: Stress relief. Improve practicality and dependability. Yellow Calcite: Clears and activates the Chakra. Golden Labradorite: Help get in touch and feel more comfortable with their Will without impressing their will upon others. 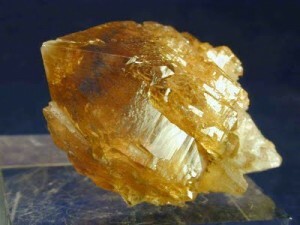 Golden Topaz: Brings success in endeavors, especially business. Golden Tiger Eye: Improves practicality, grounds and balances the male/female energies.